Elmer Lyle “Mo” Parnell, beloved husband of Bobbie Parnell for 25 years, was preceded in death by his wife of 21 years, Daisy D. Parnell. He leaves behind his children, Michele, Kathie (Dave), Trish (Johnnie), Michael, Paul, Phillip (Judy), Angie (Steve) and numerous grandchildren, great-grandchildren, nieces and nephews. 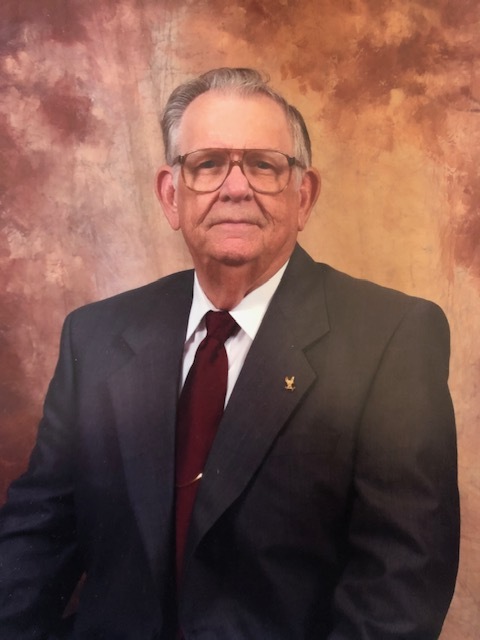 A Celebration of Life will be on Thursday, April 4, 2019 at 1:00 pm at Adamsville Church of God. Visitation will be on Wednesday, April 3, 2019 from 6:00 pm until 8:00 pm at Adamsville Church of God. Burial will be at Crestview Memorial Gardens.